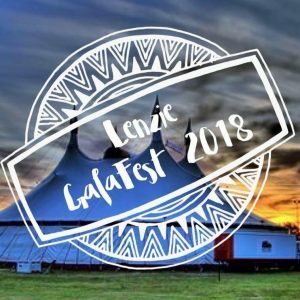 This year Lenzie Galafest will celebrate the Year of the Young Person which aims to inspire Scotland through its young people, celebrating their achievements, valuing their contribution to communities and creating new opportunities for them to shine locally and on a global-stage. 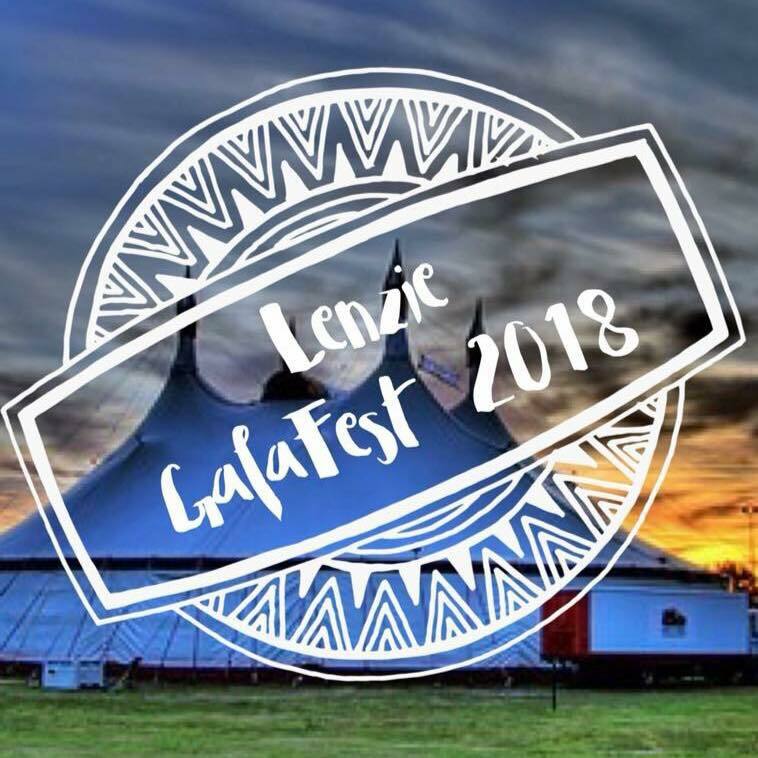 Galafest will see participation from Lenzie Academy, 1st Lenzie Anchor Boys, Lenzie Scouts, The Tower Nursery, Cedar Nursery, Lenzie Rugby Clubs junior members and many more local young persons groups and organisations. This years procession will be a “Through the Years” fancy dress theme so pick a decade, get dressed up and join us for the fun! 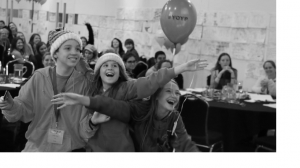 As a nation proud of our young people, the Year of Young People puts the spotlight on the contributions and achievements of 8 to 26 year olds, while giving them a stronger voice on issues that matter to them. A line-up of activity is happening across the country for all ages to enjoy. From our very own GalaFest to music festivals and youth take-over days and young people having a greater say and challenging the status quo. 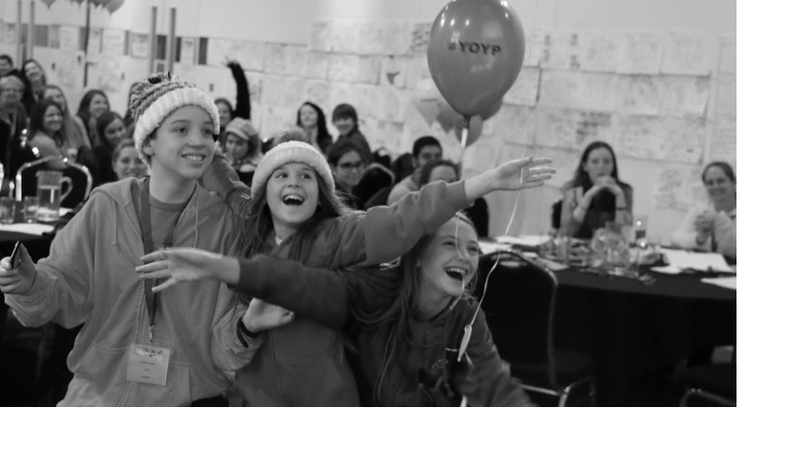 A world-first initiative, it’s young people’s time to shine. 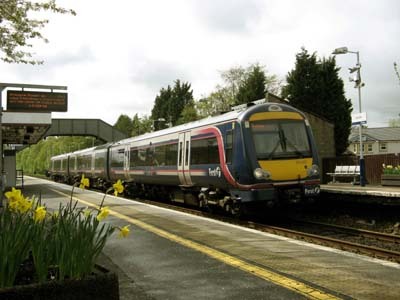 Adopt-a-Station is a Scotrail scheme where a voluntary group such as Rotary or a Horticultural Society, local to a Station, agrees to plan and maintain a rotation of plants and flowers to brighten up the Station environment. Scotrail provides the tubs and reimburses the costs. Lenzie Community Council was asked to join the scheme nine years ago and has been maintaining plant tubs in the Station ever since. These certainly have given passengers on trains and those waiting on the platforms something more interesting to look at as they wait. Unfortunately, the rules have now changed and the Council are no longer eligible to participate under the terms originally agreed. 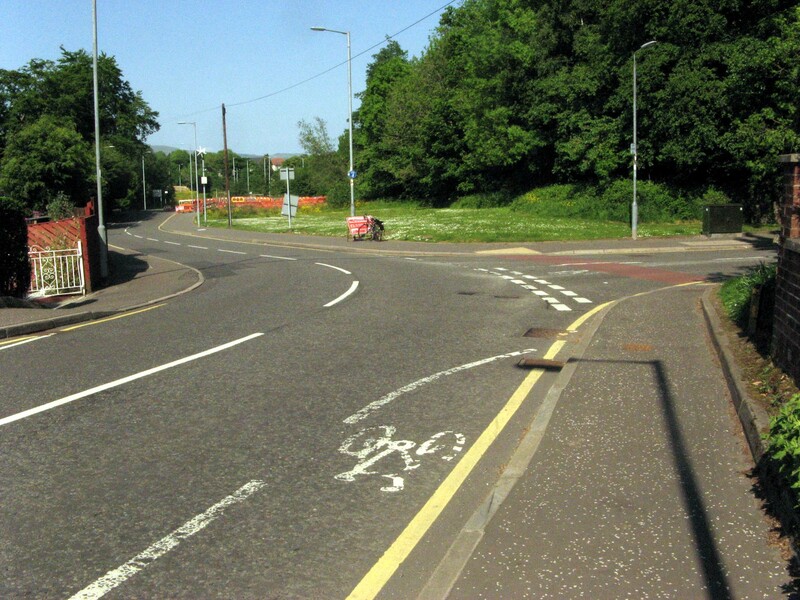 If there is such a voluntary group out there which would like to adopt Lenzie Station in this way, or if you know of some like-minded people who would be able to get together to do this, get in touch via the website ‘contact us’ link and we will put you in touch with the Scotrail person who is administering the scheme. 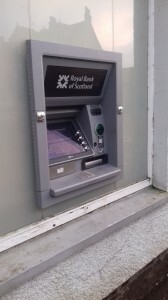 Very glad to inform all potential users of the ATM at the former Royal Bank of Scotland Branch in Lenzie that, as of yesterday, (17th January) the ATM appears to be working once more. We don’t know which of the many buttons that were pressed had the desired effect, but we hope that fault rectification is now permanent. A letter to Jo Swinson MP from the RBS Chief Executive Officer, Personal and Business Banking states that he would like to reassure her that ‘we currently have no plans to remove the ATM from Lenzie’. Incidentally, if you want to know where there are other ATMs that you can use, RBS or otherwise, click here. The RBS Lenzie one is not on the map, but give it time!